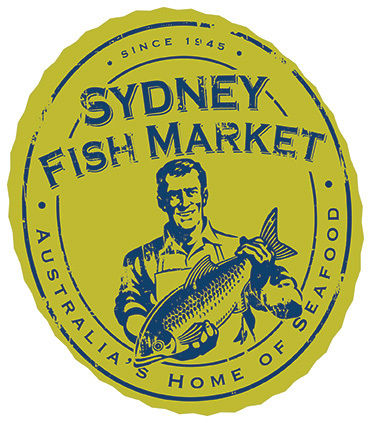 OceanWatch Australia is a national environmental charity working to advance sustainability in the Australian seafood industry. 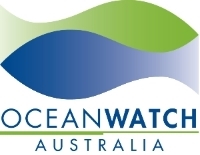 OceanWatch is recognised as the national Marine NRM organisation by the Australian Government. Welcome to the June 2015 edition of The SeaNet, OceanWatch Australia's newsletter for the commercial fishing and seafood industry. 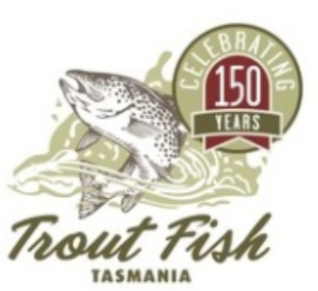 This year marks the 150th anniversary since the introduction of trout to Tasmania. The event has been widely celebrated by the local recreational fishing and tourism sector - but not all residents agree. It's probably a good time to examine the practice of fish stocking and its impact on our waterways. 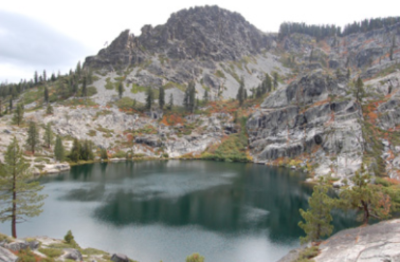 Abroad, controversy reigns as the California Department of Fish and Wildlife this month began netting trout from a wilderness lake. The fish removal was ordered to protect the habitat of a native endangered species. The plan has angered many who say the action puts an endangered species ahead of the recreational interests of humans. This action has prompted discussions of what should be considered a native species, as well as instilling fear about which locations could be impacted next. The hunter loves the fact that there are fat beasts lurking in deep holes of clear meandering streams just waiting to be lured out, outsmarted and snagged as a trophy. But, ecological scientists tell us the days of introducing/restocking ferocious predators (whether they be trout, bass or mulloway) back into waterways probably needs more thought; particularly, if we expect the diversity of fish species and the habitat of our waterways to be in a healthy state. 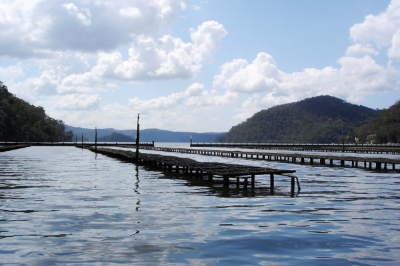 Introducing fish to Australian waterways is not necessarily bad for the environment, but it might be time for a review. 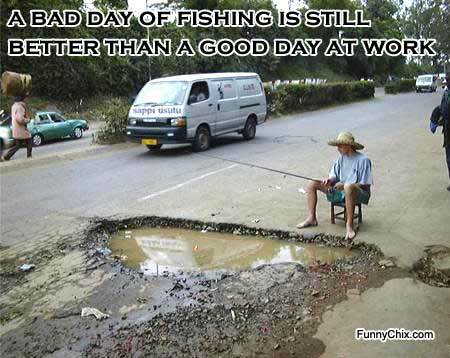 We strongly believe that rehabilitation of fish habitat should be prioritised ahead of stocking. Fish without a home will seek another’s home. So, are we aiming to return our waterways to the “ideals of yesteryear”? Should buffer zones around waterways be law? This month marks a landmark decision in the USA. In the State of Minnesota, a Buffer Strip Bill has been introduced requiring a 50ft buffer around waterways. The Bill, to be applied on both public and private land, has been introduced to combat soil erosion, improve water quality and create wildlife corridors. The Bill, which will create an additional 125,000 acres of buffer zone, has been strongly supported by environmental groups, and criticised by agricultural organisations. The Bill marks an interesting departure from the norm of allowing agriculture on private lands to impact fisheries productivity downstream. It is especially relevant here in Australia where private landowners are not required to undertake protective activities to their riverside acreage to protect downstream water quality and habitat. In Australia, we have some limited legislation to protect waterways from the impacts of adjacent industries, but the majority of actions are considered best-practice, and are largely unenforced. Is our current approach sufficient to protect our aquatic habitats – the lifeblood of the seafood industry? Should we be following Minnesota’s example? OceanWatch has teamed up with the Garvin Institute of Medical Research through the NSW WorkCover Mentor Program to ensure we are up to speed with legislative requirements. The Mentor Program is a free program which involves large business pairing with small business helping them to identify new ways to address safety in the workplace. Acting General Manager, WorkCover's Work Health and Safety Division Peter Dunphy said "The Mentor Program brings big and small businesses together to create new ways of tackling safety in the workplace. Enquire with your own state government WorkCover equivalent to see what they may offer. 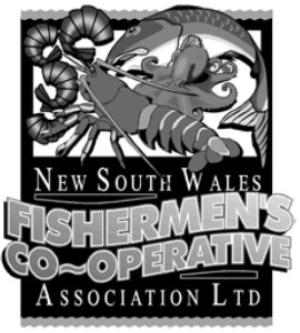 Professional fishers endorsed in the New South Wales Estuary General Fishery from the Batemans Bay area have proactively approached OceanWatch to participate in the OceanWatch Master Fisherman training. Our training incorporates sustainable and responsible fishing practices, and assesses each individual fisher through written and practical assessments. 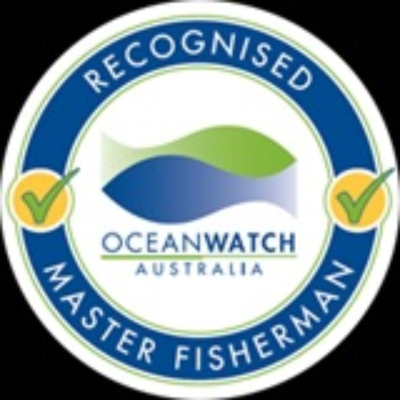 Successful participants are recognised as OceanWatch Master Fishermen. 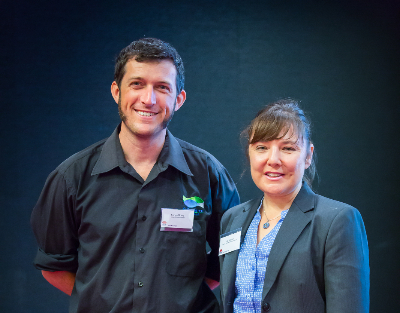 Participants receive additional recognition through the NSW Fishing Industry Training Committee. A collaboration between UTS scientists and the NSW Government is addressing, for the first time, the influence of rising ocean temperatures on the uptake of highly potent neurotoxins in commercially important shellfish species. If you don't like looking at wind farms why not build them at sea? Australians are shaken up after a fish not only walked out of water but breathed for six days. The aggressive perch, a freshwater fish native to Papua New Guinea, has made its way up onto the shores of two small Torres Straight Islands in Australian Territory. 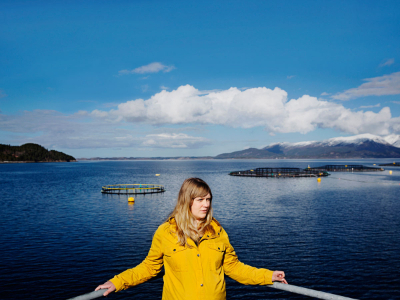 AMSA are always for looking for ways to improve how they communicate with the fishing industry. They would appreciate you taking the time to complete the survey below. The State Government released the indicative management plan for the Yawuru Nagulagun/Roebuck Bay Marine Park - one of five marine parks being created by the Kimberley Science and Conservation Strategy. 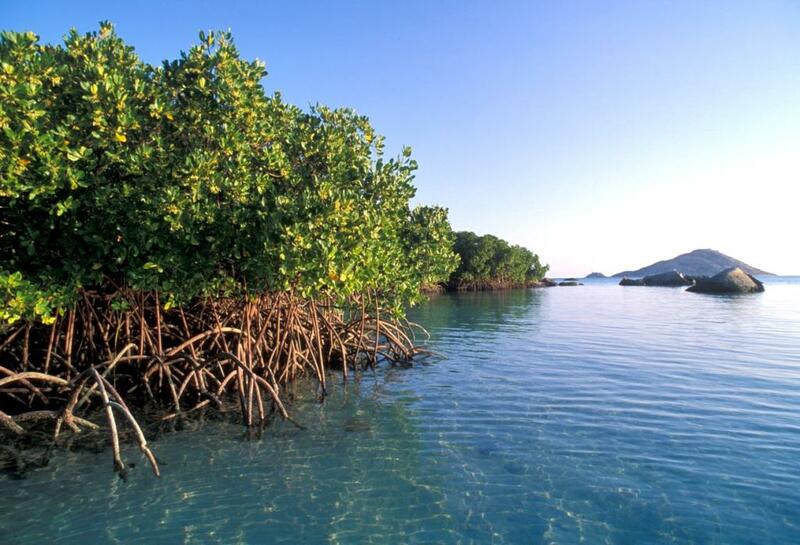 OceanWatch Australia is supported by the Australian Government's National Landcare Programme.